King Edward’s School are committed to providing outstanding education for local boys, whatever their family income. 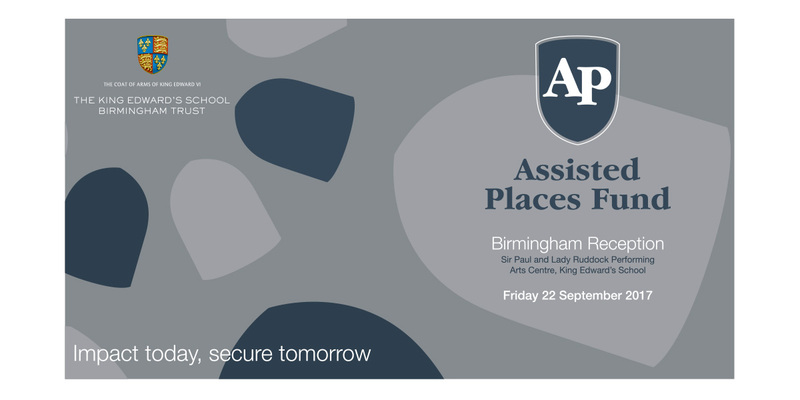 We assisted the School with creating a campaign identity for their Assisted Places Campaign – AP100. 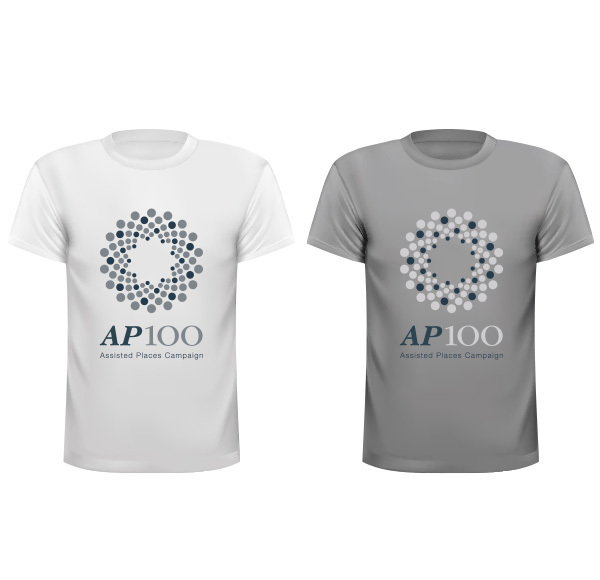 The AP100 campaign was designed and developed to encourage ex-students, stakeholders and the community to partake in fundraising for 100 boys’ places at the School. From 2010 to the completion of the campaign in 2016 – a year earlier than planned – over £10m was raised for the fund and these places are now providing life-changing education to successful 11+ candidates whose parents could not otherwise afford to send their son to the School. We think that’s something to be really proud of! The identity united both old and new stories of King Edward’s School’s pupils, communicated the campaign’s goals and the impact of the fund of those who have benefited from an assisted place. Fundraising material included event invites, fundraising reports, info-graphics, exhibition stands and wall graphics within the school to showcase the success of the campaign and to inspire fundraisers. 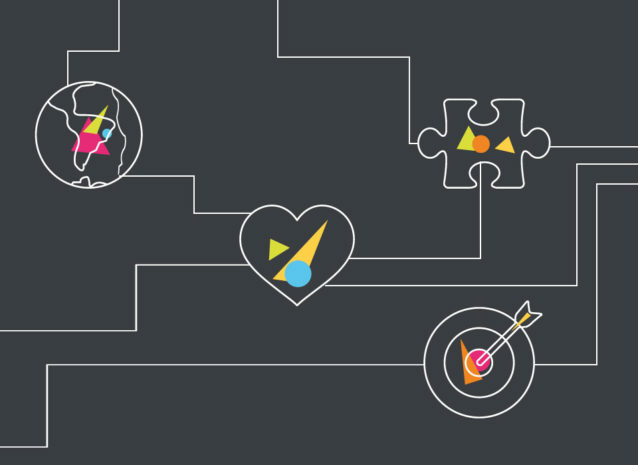 Since the success of the AP100 campaign, we have been tasked with creating a visual brand for the Assisted Places campaign, a continuation of their fundraising efforts which would grow their endowment to fund Assisted Places in future years to come. 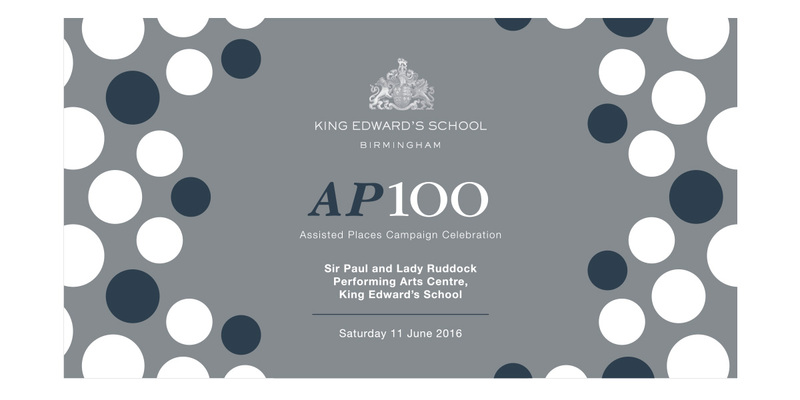 Taking design inspiration from the coat of arms of the King Edward’s School Birmingham Trust, we created an identity that would complement the existing brand of the School and most importantly, would create impact in urging stakeholders to continue to take part in their fundraising journey. 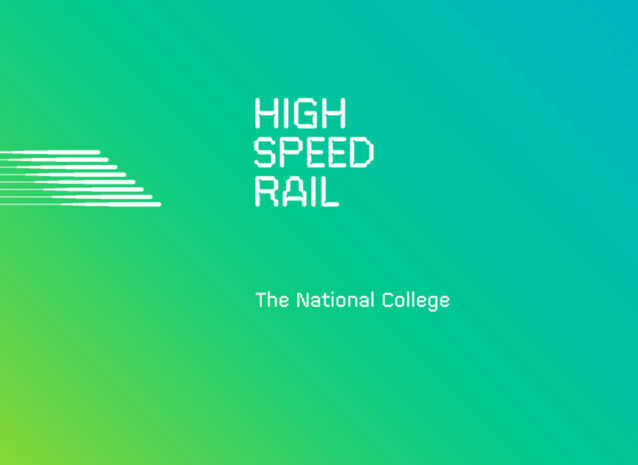 Fancy a chat about this project? If you would like to discuss this project, or have a project idea of your own. 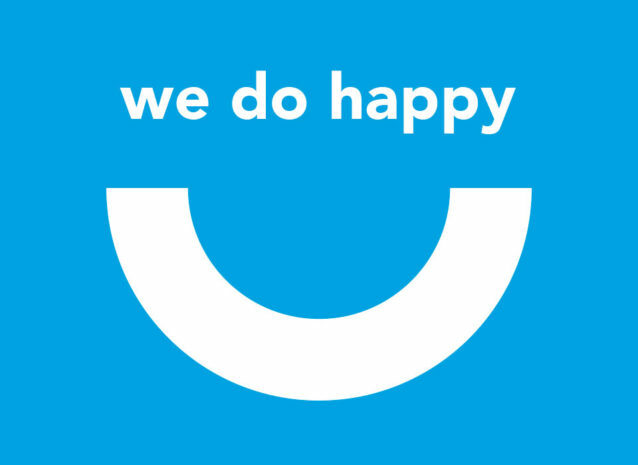 Call one of the team on +44 (0) 1384 394 582 +44 (0) 1384 394 582 or fill in our contact form, to discuss how we can help you.